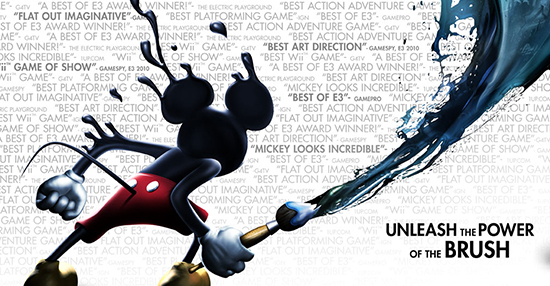 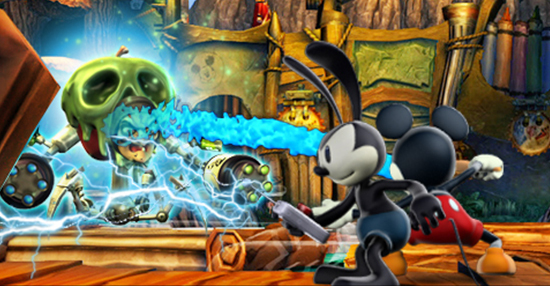 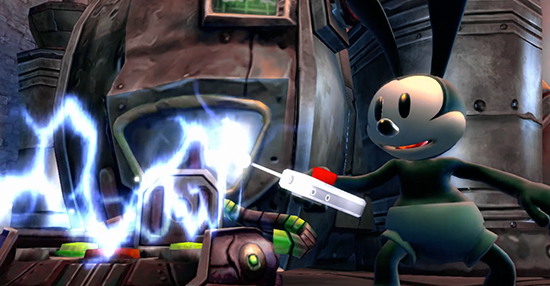 Disney's "Epic Mickey" is an action-adventure platformer, which immerses players into "Wasteland" - a 'lost world' comprised of forgotten Disney characters. 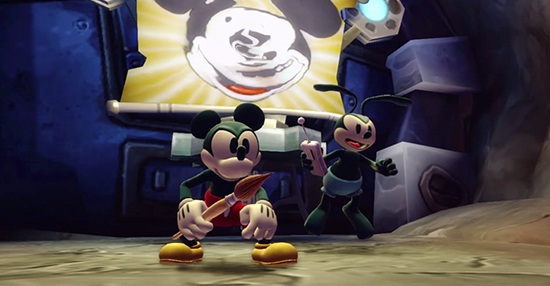 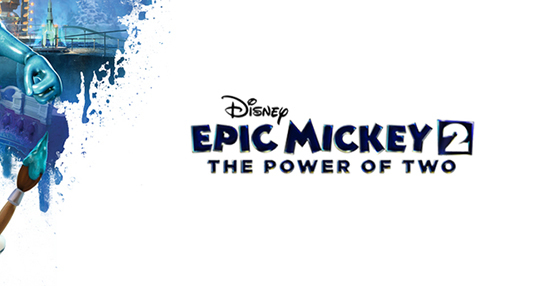 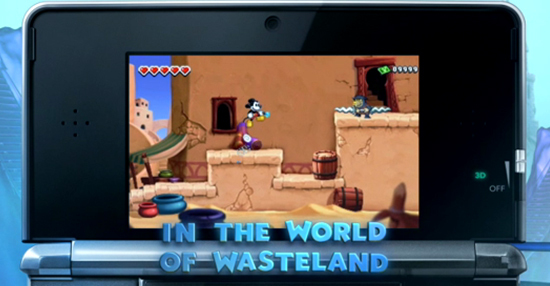 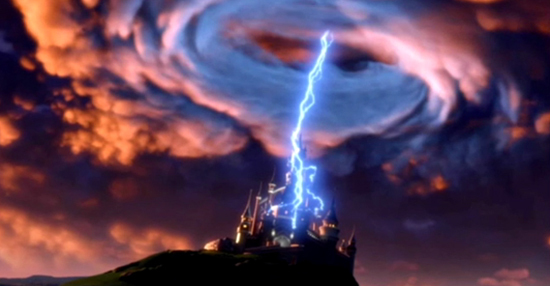 Players use paint and paint thinner to alter the world and forge Mickey's path as an epic hero. 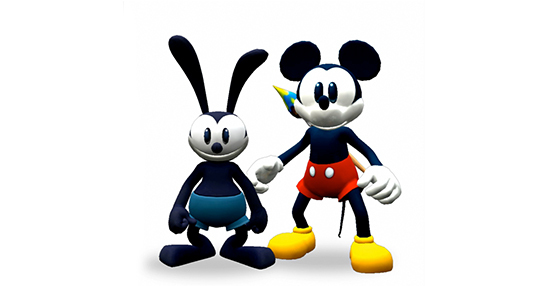 Following the success of the campaign for the first "Epic Mickey" title, our internal team was creatively charged with introducing the sequel's new adventure and features. 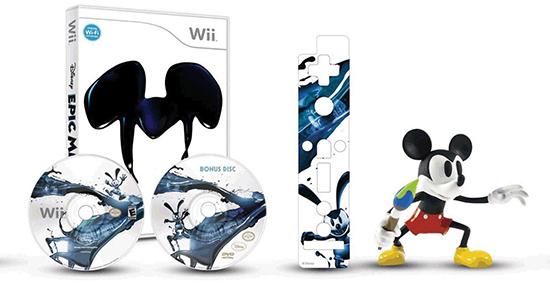 Drawing inspiration from Ant Farm's custom graphical, print, and key art elements designed for the first installment, our team produced several pieces which included a full TV ad campaign, E3 trailers, Announce trailers, and In-Store retail videos.